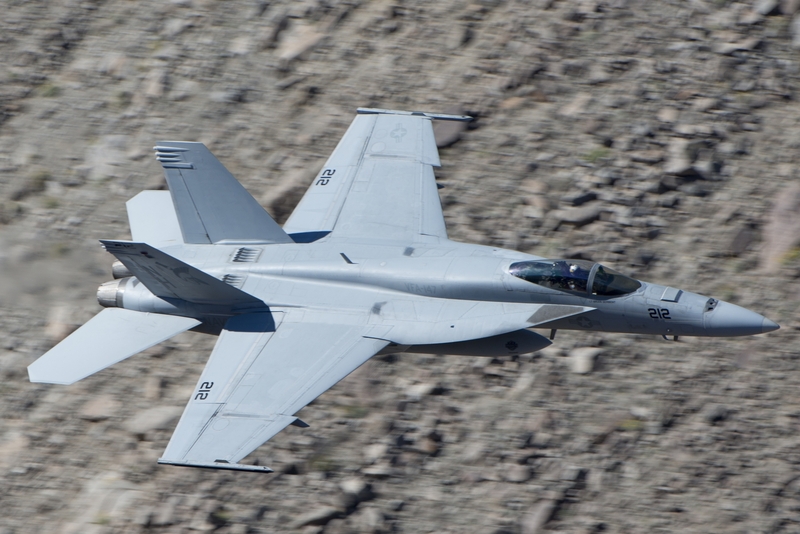 The U.S. Navy’s first operational squadron just received its interim safe-for-flight operations certification, needing only to independently conduct its carrier qualification to receive the full certification. In preparation for the transition to the F-35C Lightning II, the U.S. Navy re-activated Strike Fighter Squadron (VFA) 125 “Rough Raiders” as the Fleet Replacement Squadron (FRS) for the platform in January of 2017. One of the roles of the FRS is to help with the introduction of a new aircraft type/model/series to the Fleet. These squadrons are assigned responsibility for the conversion of the operational squadrons to the new platform. 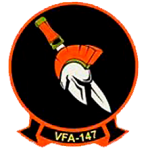 The VFA-147 “Argonauts” was carefully selected as the first operational squadron to make the conversion from the F/A-18E Super Hornet to the F-35C. The Argonauts have a long history with the Hornet and Super Hornet. They received their initial F/A-18C Hornets on 20 July 1989 and performed their conversion to that platform using the assets of the Rough Raiders. 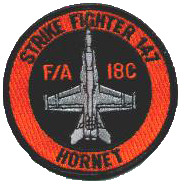 At the time, VFA-125 was the current FRS for the Hornet. 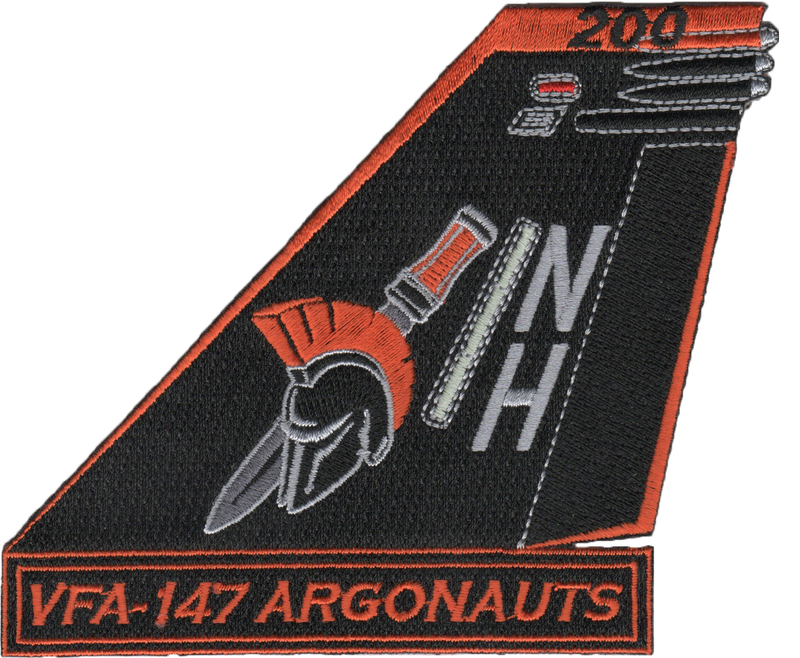 The Argonauts received its first LOT XII “Night Attack” Hornets in December 1989. 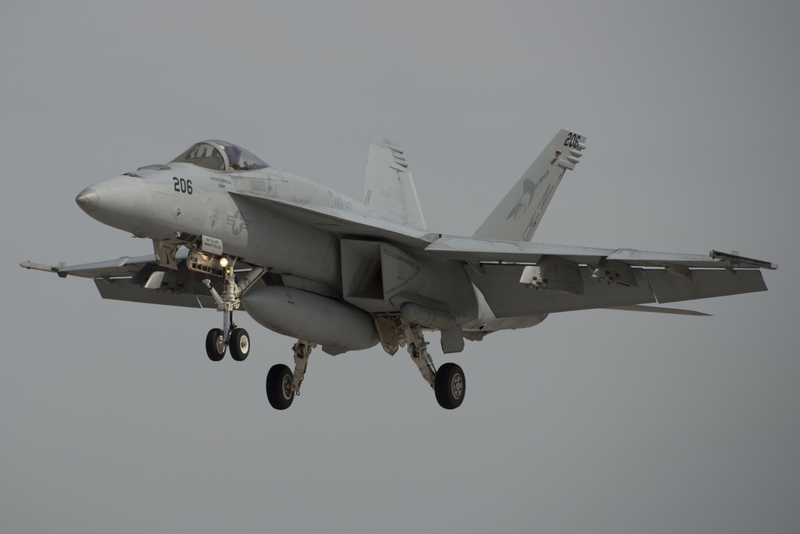 After a deployment to the Persian Gulf in March 1991 in support of Operation Desert Storm, VFA-147 became the Navy’s first operational F/A-18 squadron to employ the Navigational Forward Looking Infra-Red pods (NAV FLIR) and night-vision goggles. In June 1995 they completed the transition to new LOT XVI/XVII F/A-18C aircraft with the APG-73 radar and Enhanced Performance Engines. 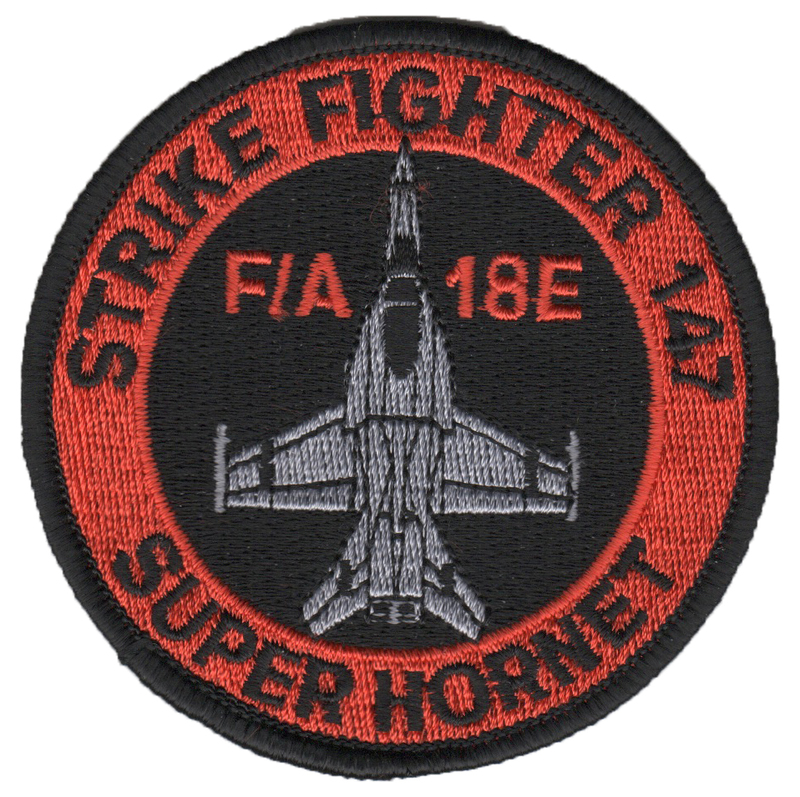 In May 1998 the squadron TRADED their Lot XVI Hornets for Lot XI Hornets received from VFA-195. 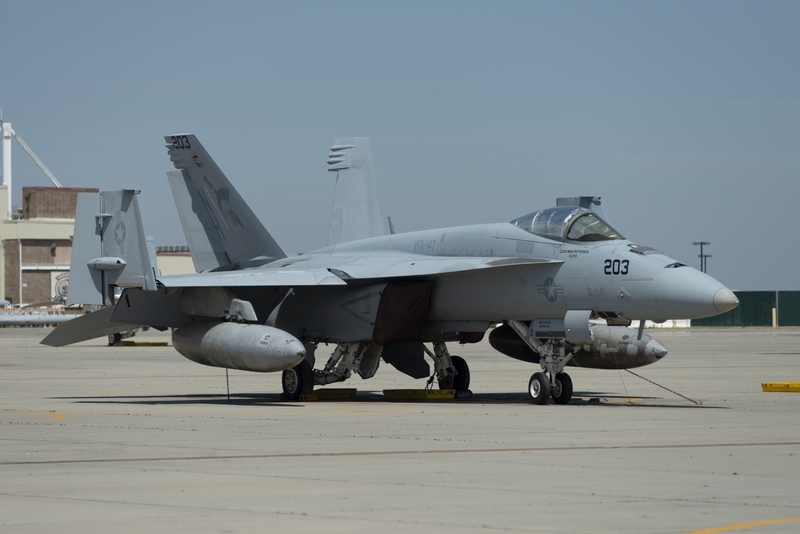 The squadron began conversion to the F/A-18E Super Hornet in October 2007 and successfully completed their transition in February 2008. 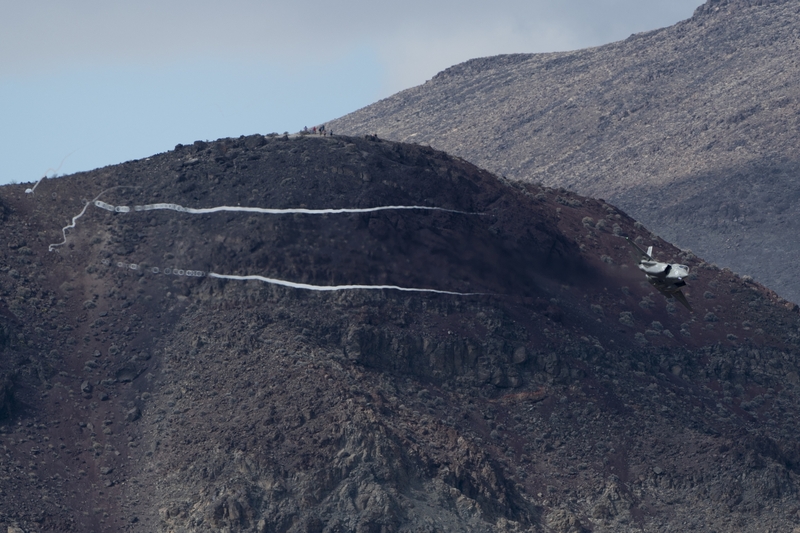 Operating the F/A-18E Super Hornet, the squadron completed a number of deployments at a very high pass. During their 2010 pre-deployment workup cycle, the squadron was awarded the 2009 Pacific Arleigh Burke Fleet Trophy for their enormous strides in battle efficiency since their transition to the F/A-18E Super Hornet. In 2013 the Argonaut maintenance team won the Golden Wrench Award and the Lt. J.G. Bruce Carrier Maintenance Award for the first part of cruise for their outstanding maintenance department and the ability to be the go-to squadron in Carrier Air Wing 11. 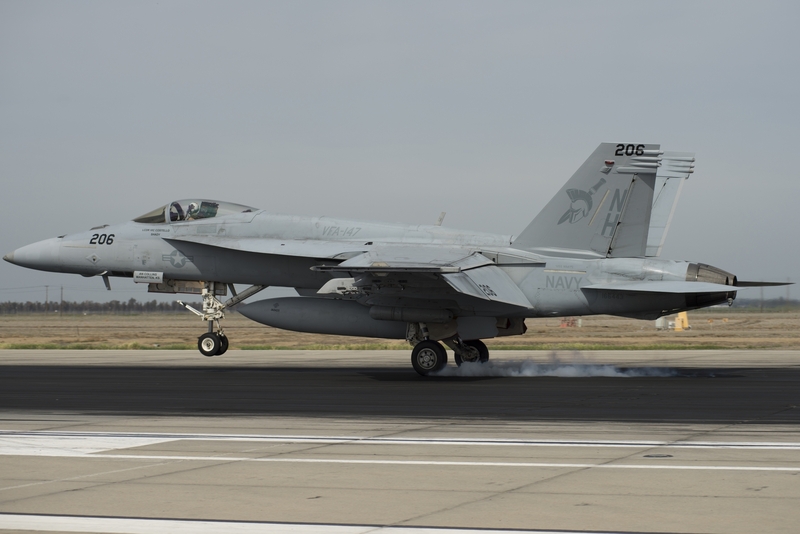 VFA-147 recently completed their deployment with CVW-11 embarked on USS Nimitz (CVN 68) and returned to their home base at Naval Air Station Lemoore (NASL) in December 2017 after a six-month deployment operating the F/A-18E Super Hornet. 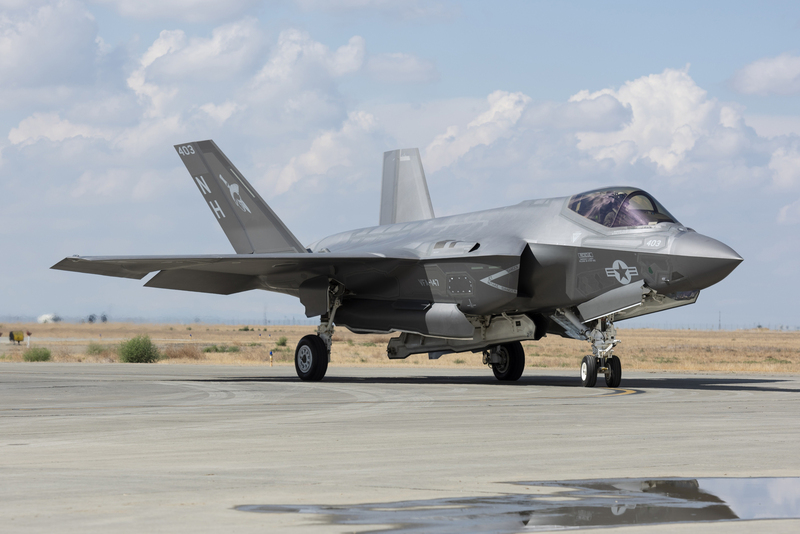 Almost immediately after returning home, the Argonauts started the conversion process from the F/A-18E Super Hornet to the F-35C Lightning II. Although some level of training took place at Eglin Air Force Base (AFB), most of the training of the maintainers and pilots took place at NAS Lemoore. 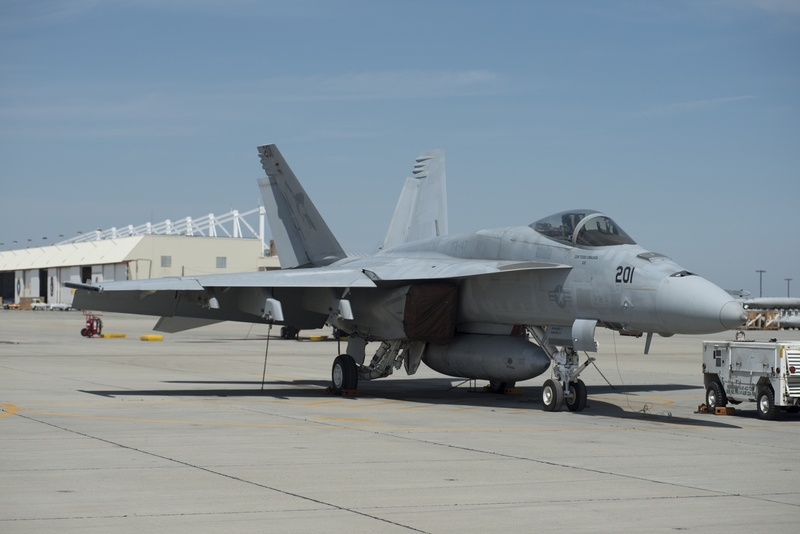 VFA-147 personnel worked with VFA-125 to complete the required qualifications and syllabus events to gain hands-on experience with the aircraft. 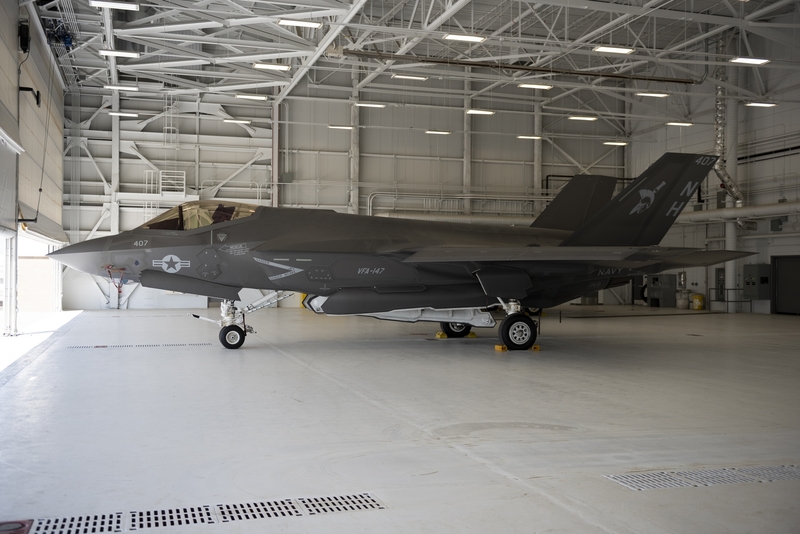 Additionally, maintaining this new platform requires more space and as a result a new hangar was remodeled and appointed to the F-35C. Compared to the existing F/A-18 hangars, the new hangar is larger and provides sufficient space for the necessary maintenance operations. Currently, additional hangars are scheduled for construction for future, additional F-35C squadrons. A mixture of F-35Cs from VFA-101 “Grim Reapers,” VFA-125 and eventually VFA-147, all assigned to Commander, Joint Strike Fighter Wing (CJSFW), were used to facilitate the training and certification of the U.S. Navy’s first operational F-35C squadron. 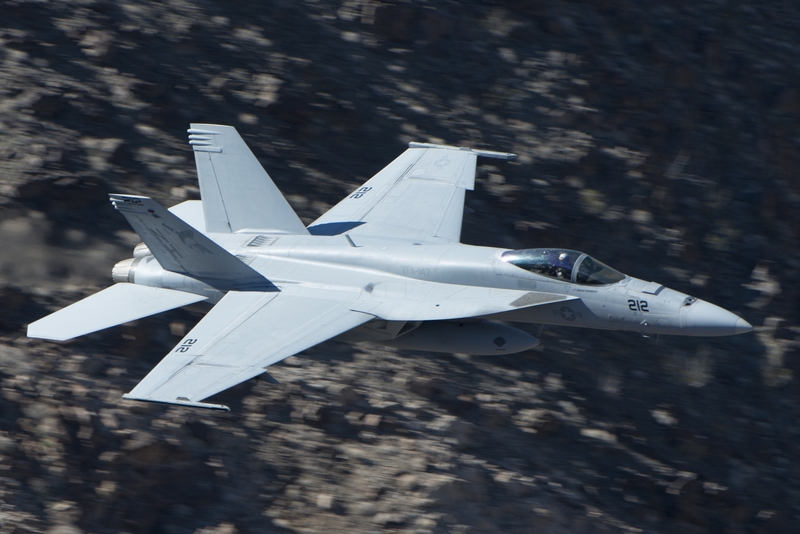 VFA-147 received its first aircraft on the books in early October 2018. Since the F-35C does not have a two-seat trainer variant, the basic training principles were provided by the use of the full-mission simulator. For training purposes, several simulators are implemented at NAS Lemoore with additional simulator assets scheduled for delivery as the program grows at the installation. AT Chief Joseph Walter of VFA-125 stated “the simulator is very accurate and resembles the real-time situation to a very high detail.” After almost three months of simulator training, on 18 April 2018 VFA-147 carried out its first flight on the F-35C. 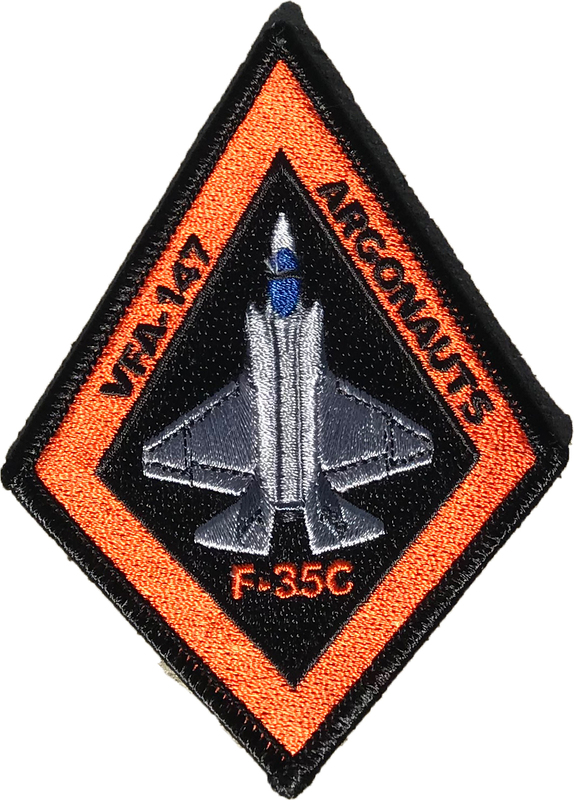 On 19 October 2018, Commander Joint Strike Fighter Wing issued the Argonauts its interim safe-for-flight operations certification status. 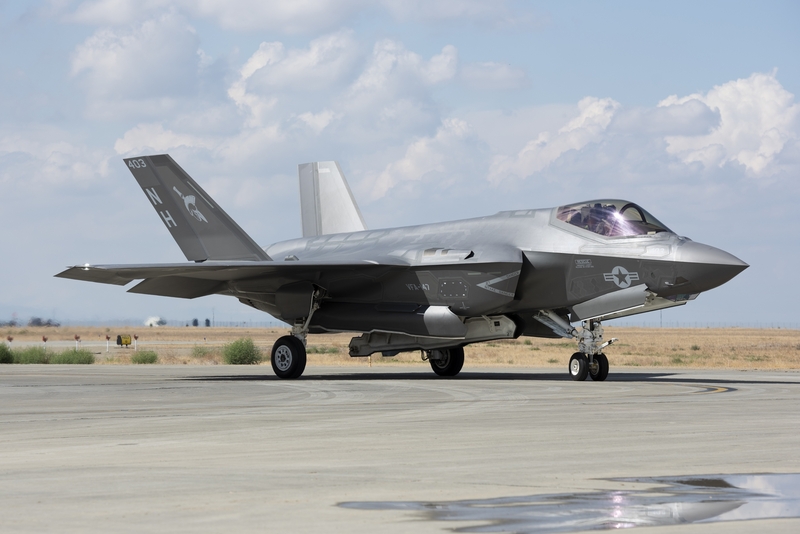 The interim safe for flight operation certification is the final step for the squadron’s conversion from F/A-18E super Hornet to the F-35C Lightning II and is one of the crucial steps for the U.S. Navy’s F-35C program to obtain Initial Operating Capability (IOC) early 2019. 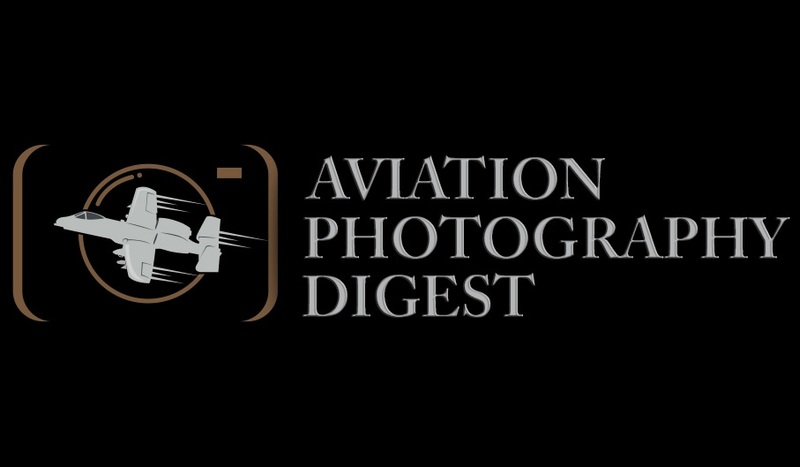 The finalization of the safe-for-flight operations certification process ensures that the squadron has sufficient qualified personnel to implement safety and maintenance programs in support of fleet operations. Once the squadron has independently completed carrier operations they will receive the full safe for flight operations certification. IOC will be declared once the full capability of the U.S. Navy’s F-35C program has been demonstrated and all remaining criteria have been met. Once the IOC has been acquired, the following steps will be toward the successful integration of the aircraft into the Fleet. This is scheduled to begin in February 2019, preparing for the first actual deployment of the Argonauts in 2021 embarked on USS Carl Vinson (CVN 70). 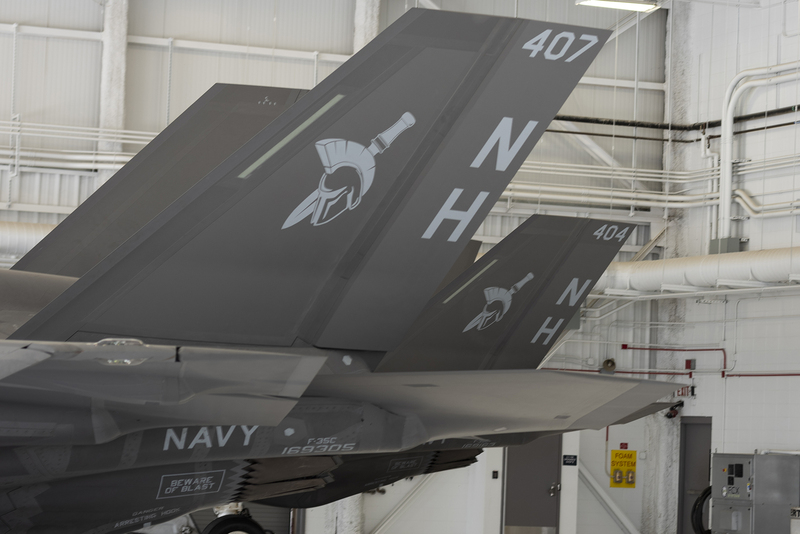 The ambitious plans of the U.S. Navy comprise additional squadrons to be equipped with the F-35C to operate alongside the F/A-18E/F Super Hornets in the state-of-the-art future Naval Strike Fighter Wing. 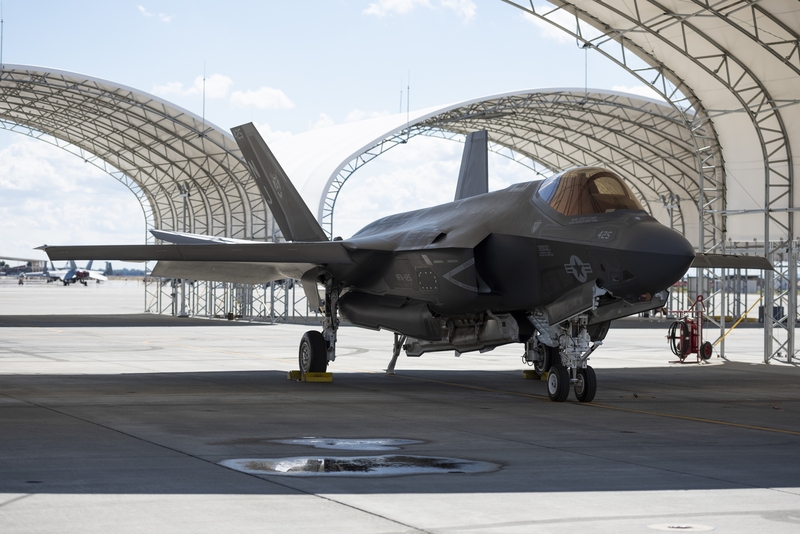 Although the next squadrons to start the conversion to the F-35C have not yet been selected, construction plans for the new hangar locations at NAS Lemoore have started. 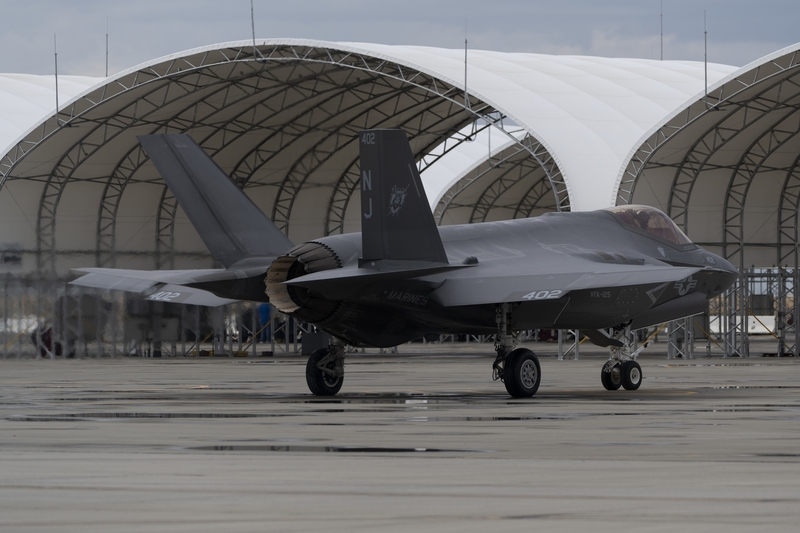 The Joint Strike Fighter Wing’s main focus will be expanding the F-35C capabilities within the U.S. Navy and managing the conversion of all selected squadrons to the new fifth-generation fighter.